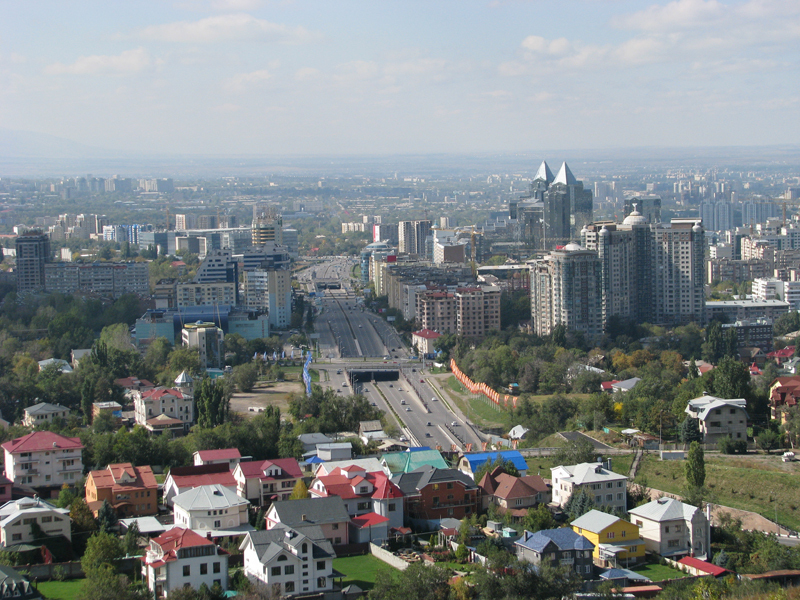 NUR-SULTAN – The number of tourists to Almaty increased by 11.8 percent to 1.1 million visitors last year, one-fifth of all guests to the country. The city akimat (administration) paid attention to the infrastructure and opened a tourism hub. “Because of the simplification of the visa regime, EXPO 2017, the Universiade, creation of tourist infrastructure and new objects of attraction, international events and promotion of the city in foreign countries, the number of tourists in the city is growing annually,” reported the Almaty Tourism and Foreign Affairs Department press service. Local entrepreneurs are improving the quality of services. In 2018, investments in tourism increased 28.7 percent to 77.2 billion tenge (US$203.65 million). To create a comfortable urban environment for city residents and tourists, the akimat modernised 60 percent of the city’s historic centre, expanding sidewalks and green areas as a part of the City for People project. In November, the Tourism and Foreign Affairs Department opened the first tourist hub in Kazakhstan in conjunction with the Visit Almaty Tourist Information Centre. It is situated in the Baluan Sholak Sports Complex, a facility transferred to the city’s communal property. The hub gathers tourist operators, real estate agencies, a craft centre and tourist recreation areas where tourists and city residents can get guidebooks and information about regional sights and field trips and purchase souvenirs. “Most foreign tourists are interested in nomadic culture and the thousand-year history of Almaty. Therefore, according to the Ruhani Zhangyru (Modernisation of Kazakhstan’s Identity) programme, there are plans to build the Boraldai Saka Kurgans Cultural Centre, the Saka Kurgan and Raiymbek Batyr museums and the Ethnoland Ethno Cultural Complex on the territory of Kazakhfilm,” reads the press release. As part of event tourism, approximately 50 international events are held annually in Almaty including the International Jazz Festival, Spirit of Tengri, Star of Asia, Parade of Orchestras, Almaty Koktobe Opera, Apple Fest, Tour of Almaty, Almaty Marathon and Almaty Mount Fest. In 2018, the number of accommodations increased by 102 units to 286; in the past four years, the number of hotels increased by an average of 25 units. Compared to 2017, the number of beds increased 26 percent to 19,400, which allows the city to receive more than 19,000 tourists at a time.